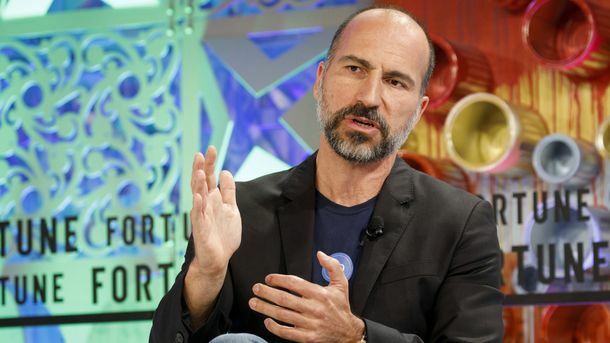 As Uber grapples with controversies over its workplace culture, CEO Travis Kalanick is considering a bevy of measures to tackle another enormous business challenge: the accelerating exodus of Uber drivers. 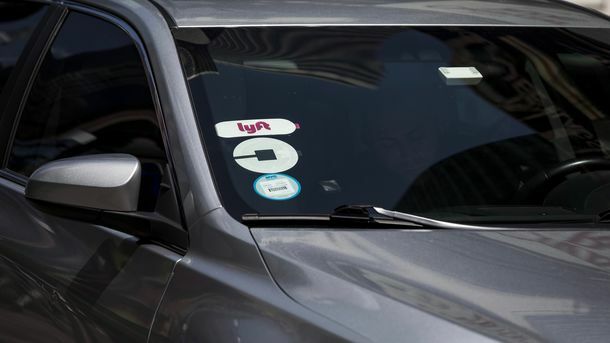 The company is leaning toward allowing in-app tipping by riders, a longtime item on drivers’ wish list, say people involved with the company’s efforts. In addition, Uber is working to compensate drivers more for traveling a long distance to reach a rider who isn’t going to travel very far. 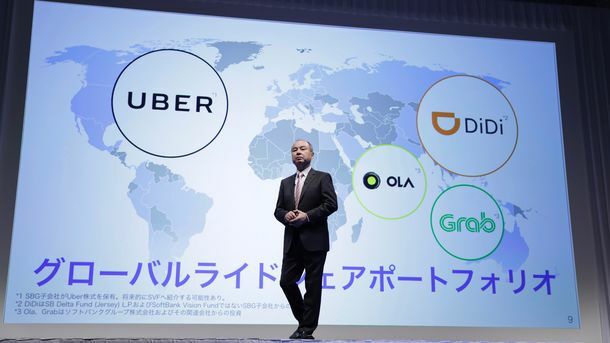 The Information has obtained previously undisclosed data showing how few drivers Uber retains a year after they sign up. 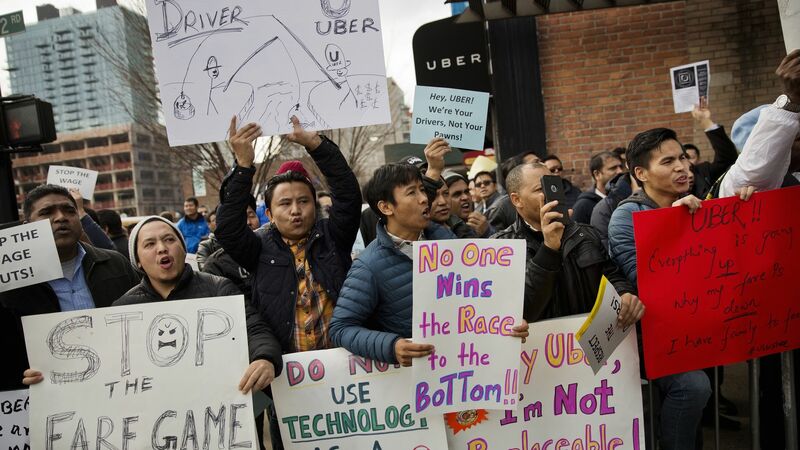 Uber drivers protesting against the company in New York last year. Photo by Bloomberg. Research shows that when drivers speak to riders, a typical conversation involves the driver saying something negative about their experience driving for Uber.